My oldest boy heads off to school each day with his backpack weighted down with books - it must weigh over fifty pounds. These aren't school books, they're leisure books and I don't know why he needs SO MANY of them onhand all at once but it seems to mean something to him to have them, so I try not to make a fuss about it, aside from urging him to take a few out every time he crams another two or three in. For some of us, my son included, the worst thing that can happen is to be left without anything to read. In that case, a book makes a perfect gift. Here's some of my family's favorites from the past year. I'm so happy about the new "Tales From Maple Ridge" series. These short chapter books with illustrations on nearly every page are perfect for the twins (age 5) at bedtime and I've caught the older kids listening in too. Eight-year-old Logan Pryce lives on a farm with his parents, two sisters and a brother. Set in 1892, Logan and two of his siblings attend a one-room school house and deal with everyday challenges. Each book in the series retells a captivating adventure in which the children prove their compassion, creativity and ingenuity. 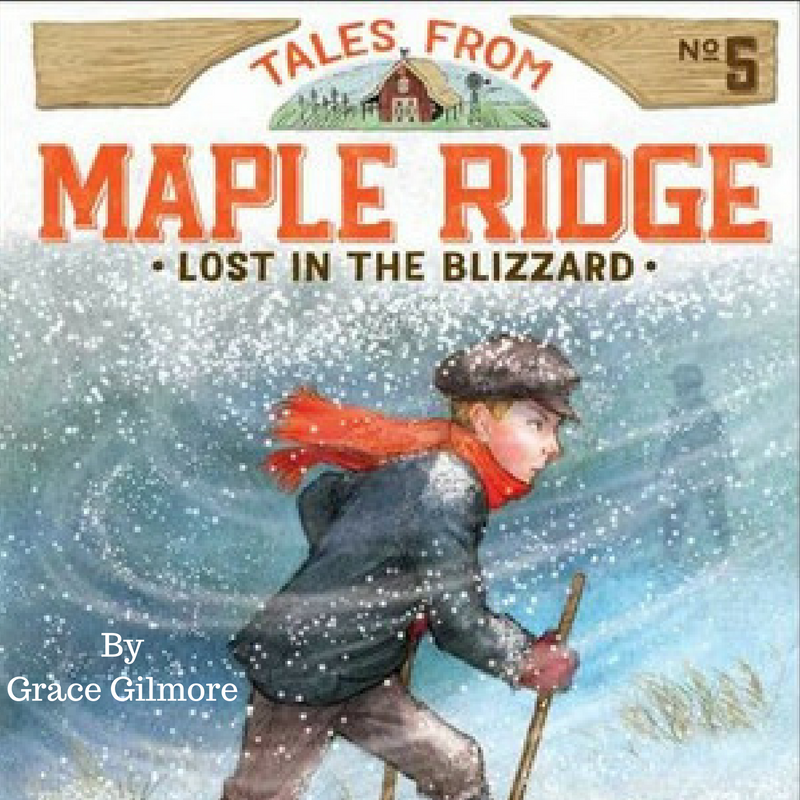 Written by Grace Gilmore, illustrated by Petra Brown. My daughter, Sophia (age 10) and I (age 10++) both fell in love with "Sophie Quire and the Last Storyguard." This is the second in the Peter Nimble Adventures and tells the captivating story of a young girl charges with saving all sorts of "nonsense" from those who want to destroy everything "irrational." Sophie is a book mender and her love and care captured my heart. The author, Jonathan Auxier, writes about the mysterious books Sophie is sent to save in such compelling language that the books themselves become like characters. 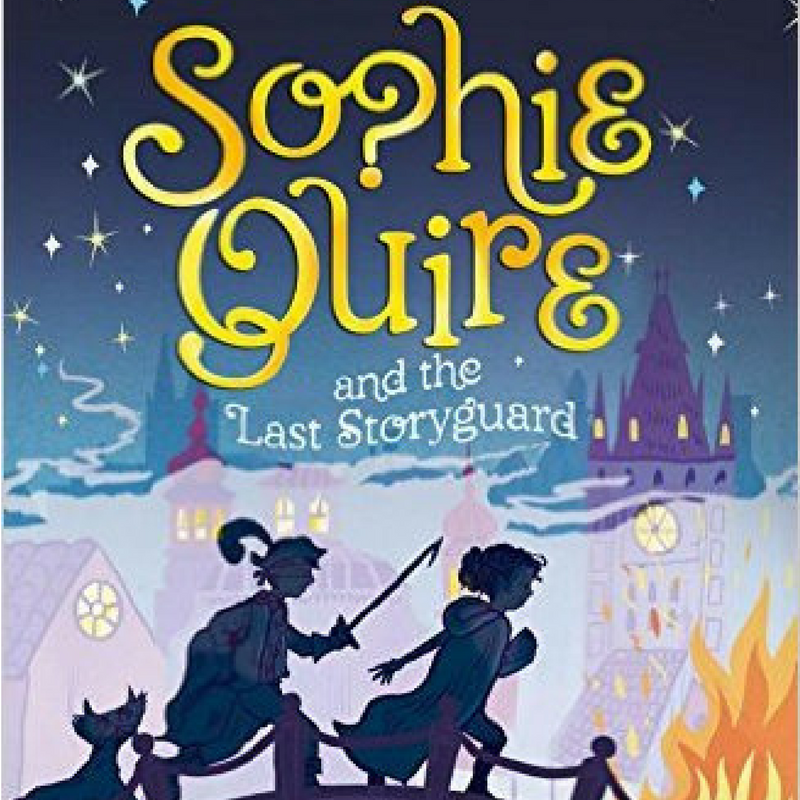 We read this, the second book first, and while my daughter went on to prefer the first book, "Peter Nimble and His Fantastic Eyes," Sophie Quire still held my heart. Both offer a great blend of fantasy and adventure. Another family favorite? Comic books. The other night John and I went to bed at 8:30 and laid there reading Foxtrot by lamplight. I turned to him and said, "What are we, eight years old?" John and I started buying comic book anthologies when I was in seminary and reading heavily, but still needed a way to wind down at the end of the day. 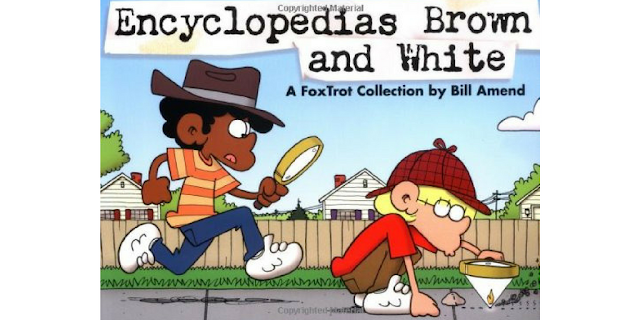 Foxtrot, Dilbert and Calvin and Hobbes were just the thing to do the trick. Years later our kids also love the books and John and I keep coming back to them too. I enjoy watching the kids read Foxtrot because of the family dynamics it hits on. My daughter also really likes "Baby Blues" by Rick Kirkman, which is also oriented around the humor of family life. I foresee some comic books under our Christmas tree this year . . . I recently discovered Laurie Halse Anderson's compelling Young Adult novels. I started with "Fever 1793" which tells the story of a young girl living in Philadelphia at the time of the Yellow Fever epidemic. Anderson tells a compelling story combined with fascinating history. 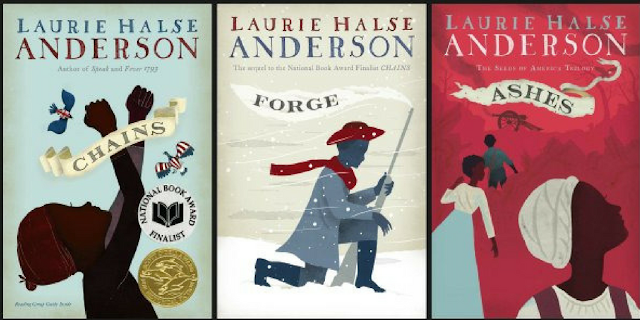 Her trilogy that begins with "Chains" is just as compelling and tells the history of the Revolutionary war from the perspective of a slave girl and, in "Forge," a slave boy. All three books weave drama and history and raise the compelling question of whether it's possible to fight for freedom for one group while suppressing the rights of another. 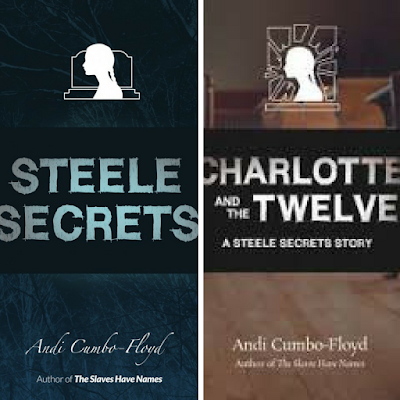 The Steele Secrets series offers a lovely blend of historical fiction and modern conflict. The protagonist, Mary Steele, is a normal teen who discovers she can see ghosts - not scary ghosts - but people in need of help. 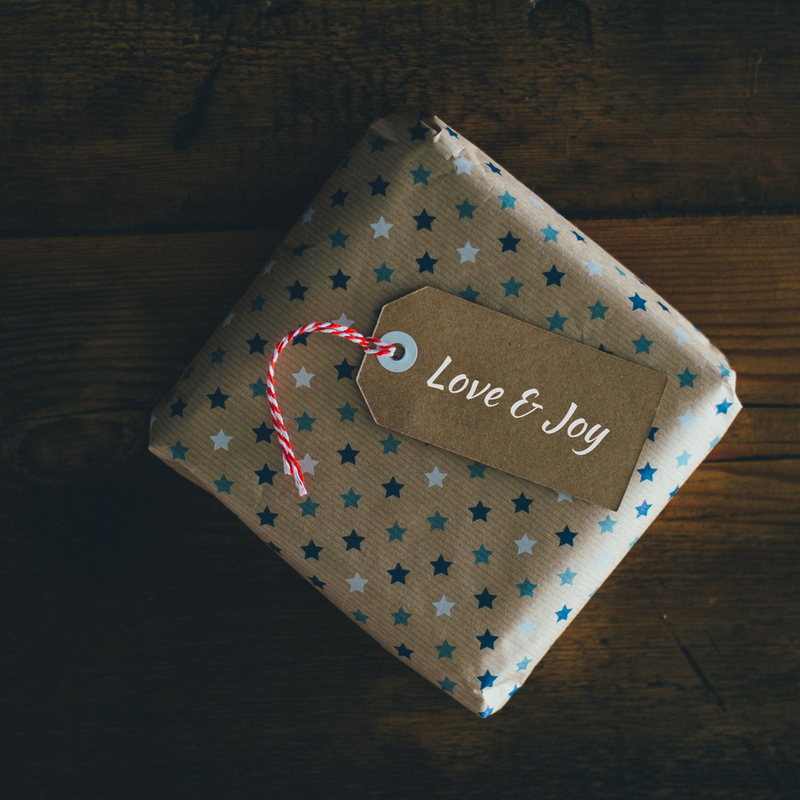 Kind-hearted and idealistic, Mary is more than willing to help although she often misjudges how much her involvement will cost her and the ones she loves most. I love these books for the gentleness with which they weave together historical and contemporary issues around racism. Sometimes you just need something light and fun. Based on the true story of one of America's first female deputy sheriffs, this novel follows the adventures of Constance Kopp and her two sisters. 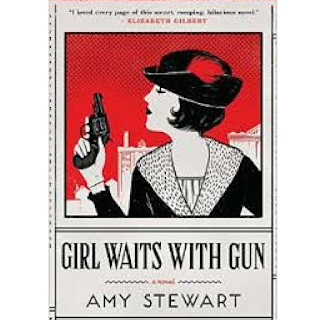 Set in 1914, the book follows Constance's quest to defend her family and confront her past, capturing criminals in the process. I have yet to read this one, but started instead with the second book in the series, "Lady Cop Makes Trouble." 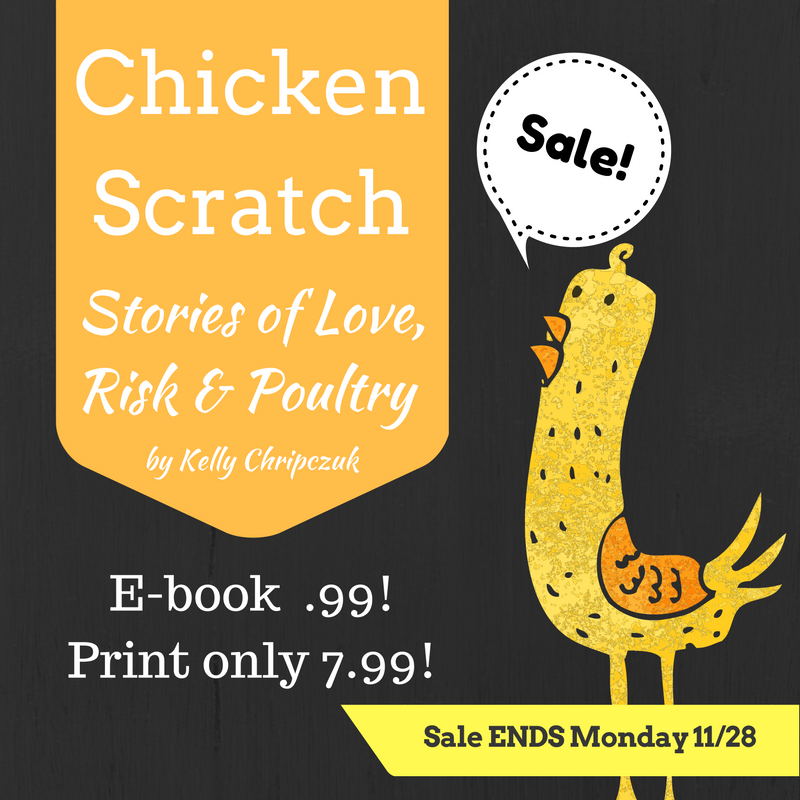 My first book, "Chicken Scratch" is on sale through Monday. Hop over to Amazon and check out the reviews, then order one to keep and one to give away. One reviewer wrote, "Chicken Scratch really touched me. . . . one easy-to-read, touching and fun book." So that's my list, what books are on your list this year?